YOROCCO Beer Grassrootsで、今日から販売します🎵 Triple Bottle Release on Friday! 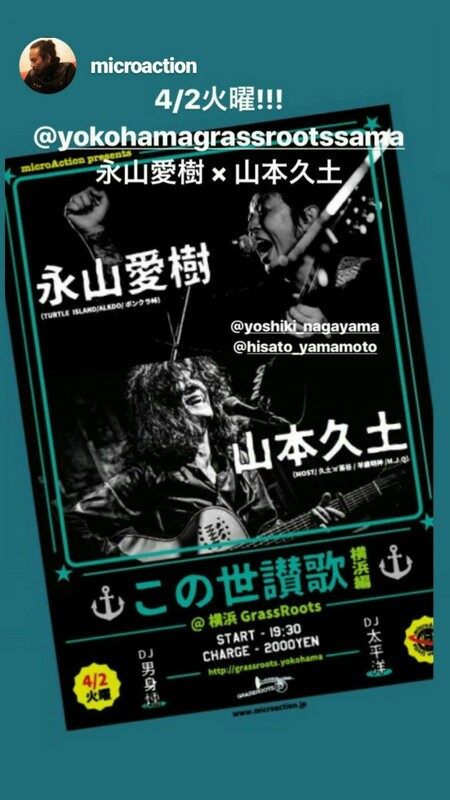 Copyright © YOKOHAMA Grassroots. All Rights Reserved.